Event planning can be glamorous; it’s exciting to organise the entertainment, choose the catering and even, sometimes, liaise with celebrities. But for every occasion you organise, there’s a more mundane side to the planning process that can’t be overlooked. We’re here to make it easier – check out our guide to health and safety for event planners. A lot of the hard work regarding health and safety is already done for you – there are many detailed regulations set out, and all you need to do is follow them. Be aware of the relevant legislation for your type of event. The Health and Safety Executive (HSE) website has lots of resources to help you understand your obligations. Check out their information on running an event safely. Your role as an event planner is to consider what could go wrong. Preparation is key – by carefully assessing the potential risks, you can act to mitigate them, so everyone can enjoy your event safely. Crowd management. If you’re expecting a big crowd, do you have the resources to manage it? The size of your venue and the number of staff on duty will determine how many people you can accommodate safely. You’ll need to make it safe for wheelchair users, and be able to evacuate your building or area efficiently in an emergency. Fire safety. This is paramount. Do an audit of your venue to check for hazards and make a plan to reduce risks where you can. Set out a detailed risk assessment which includes what to do in case of fire. 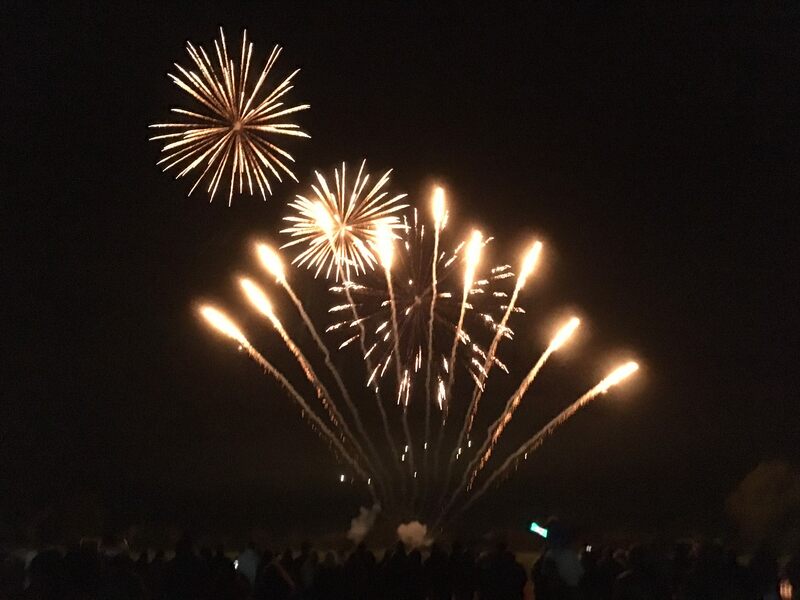 If you’re putting on a firework display, or other special effects, you need to be aware of the safety implications. Better still, get the professionals to handle it for you; Entertainment Effects adhere to all the necessary safety procedures. First aid. Talk to your local ambulance service to discuss emergency procedures. Ensure that you have first aid provision onsite, and an emergency plan so that action can be taken quickly in case of injury. There’s a lot of paperwork associated with planning an event. It’s not designed to make your job harder; in fact, by having everything written down in advance, you’ll ensure the safety of your event and save yourself a lot of hassle later down the line. Public liability insurance and employers’ liability insurance. These are important; they will protect you if someone is injured at your event. Insurance is especially important if yours is a ‘hazardous’ event that involves effects such as pyrotechnics, fireworks and flame effects. Policies and procedures. As well as a comprehensive risk assessment, ensure that you have health and safety policies and procedures, so that you know what action to take in case of injury. Health and safety poster. 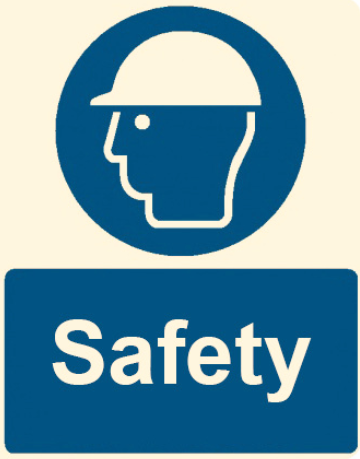 If you have employees, the law says you must display the HSE Health and Safety law poster, or issue all staff members with a pocket-sized card. Entrust your fireworks and special effects to the professionals at Entertainment Effects. With £10 million Public Liability Insurance and comprehensive risk assessments included in our service, you can trust us to offer an experience that’s both spectacular and safe.